Welcome to the Aqua Barons web site! 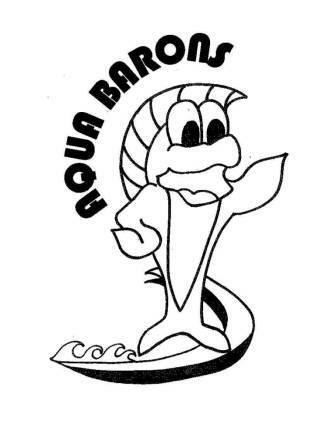 The Aqua Barons is a youth swim team for swimmers ages 5-18. Pre-Team for swimmers 4 and up. We have swimmers from over 20 towns in Burlington County. We are part of the Suburban Swim Association of South Jersey. If you are interested in trying out for the team or would like more information, please contact Coach Beth at aquabarons@aol.com.